Chester County Probation & Parole Violations Lawyer | Criminal Defense | The Law Offices of Michelle A Fioravanti, P.C. A probation and parole violation, no matter how minor, can have serious and lasting consequences. If you are serving probation, and you fail to meet certain conditions, the results can land you in jail and even extend your punishment. Call the Law Offices of Michelle A. Fioravanti at 484-876-1543 or contact us if you are facing legal trouble as the result of a probation or parole violation. A judge will impose a sentence after you are convicted of a crime. 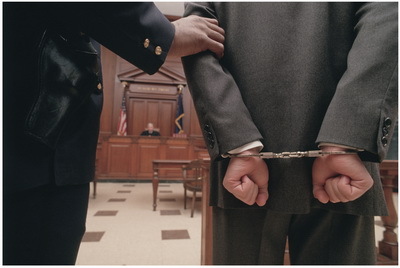 The judge may place you on probation or sentence you to term of incarceration followed by probation. Once placed on supervision, you agree to abide by the rules established by your county’s adult probation and parole department and agree to comply with any terms or special conditions imposed on you by the judge at the time of sentencing. Your supervision may include a term probation or parole. It is important to know the distinction between probation and parole. Probation is when you are to be supervised by the Adult Probation Department. 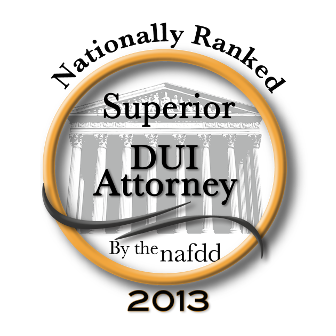 Typically, you must report to a probation officer, remain arrest free and submit to drug testing. Parole is when you are released from prison before the end of your prison sentence. Once released you will monitored by the county probation/parole department until the end of your sentence. If you are found in violation of probation, the judge can resentence you to whatever period of incarceration or probation was available to the judge at the time of sentencing. If you are found in violation of your parole, the judge cannot sentence you beyond your maximum term of your sentence. For a parole violation you only get credit for the time you were incarcerated, not for the time after you were released. You are entitled to a revocation hearing to determine whether you have violated the conditions of probation or parole. The hearing is before a judge who must determine whether you violated the conditions of probation and parole, and, if so, what the new sentence will be. The judge may resentence you to additional probation, parole or jail time. It is important that you call the Law Offices of Michelle A. Fioravanti at 484-876-1543 or contact us so that we may start preparing for the revocation hearing as soon as possible. Your freedom may depend on it.